Home ash Ash Wednesday church God Lenten Season Mass priest tradition An Ash Wednesday! 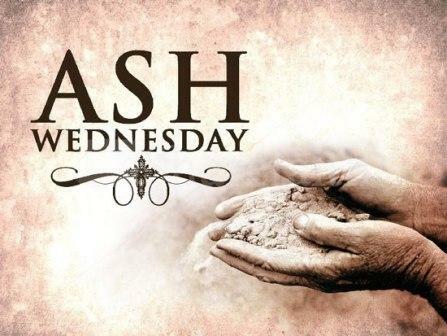 Today is another Ash Wednesday! We will see once more many people with a mark of a cross on their foreheads. The cross mark on the people's forehead is actually an ash. Whenever they attend the Ash Wednesday mass, the priest puts ash on their forehead. The said ash cross mark reminds us of one thing - "that all of us started as an ash and will all end as an ash...!" 'Buy and Sell Philippines' Revitalized!